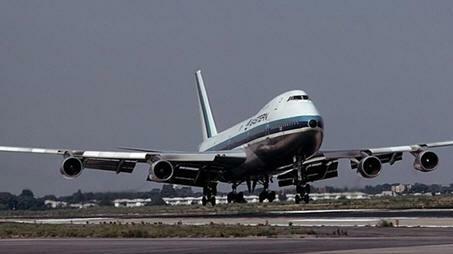 The 1970's and 1980's was a turbulent time for the airlines. The Airline carriers were merging left and right in order to prevent takeovers or going out of business. With the passing of the Airline Deregulation Act of 1978 airline carries were provided with new freedoms to expand their route systems and the flexibility to develop innovative pricing structures. This flexibility allowed the carrier to further grow into new markets. However, deregulation brought about airfare wars. Airlines were competing to remain competitive in the market, waged airfare wars against their rivals. Many air carriers were having great difficulty in keeping their doors open. Eastern Airlines was not exempt from having to contend with price wars as well as being a participant. This placed many air carriers in an vulnerable state to unwanted hostile takeovers and mergers. Frank Lorenzo, owner of Texas Airlines was a major player in the shaping of this period of time.